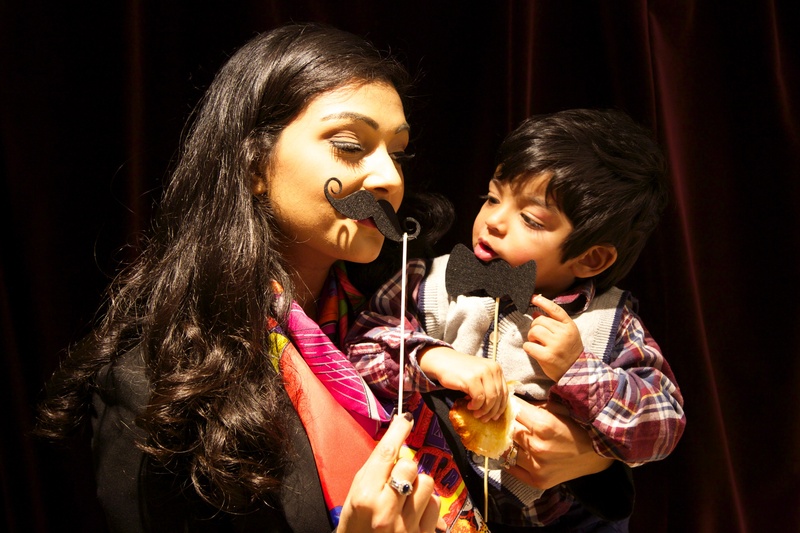 We decided to host Xavier’s 3rd Birthday party at L’eto – on Brompton Road. 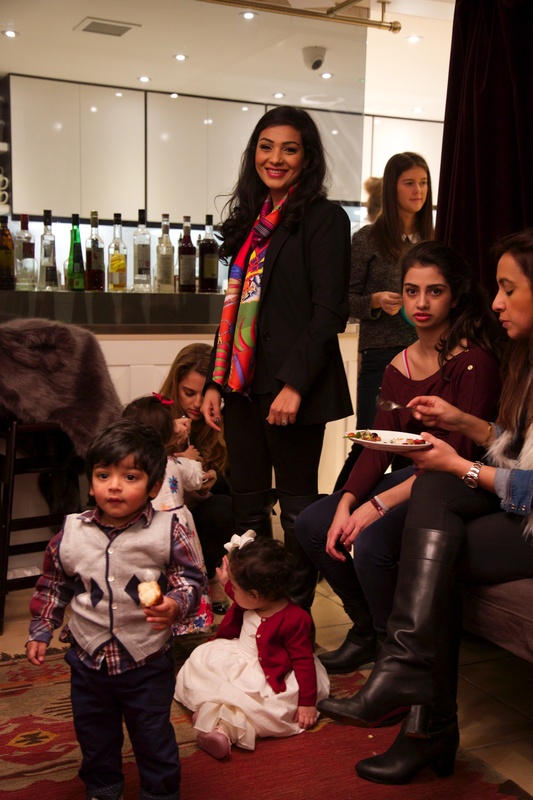 We felt it was the perfect place for the children and also the glamorous mummies. We have all been dining at L’eto for a long time and each time our experience is more memorable than the last. The day consisted of party songs, delicious food – served by the amazing L’eto and a show stopping birthday cake from the lovely Bakery Lounge. Olivia made the cake exactly to our description and it far exceeded our expectations! The whole day was a great success and most importantly Xavier had a perfect birthday! 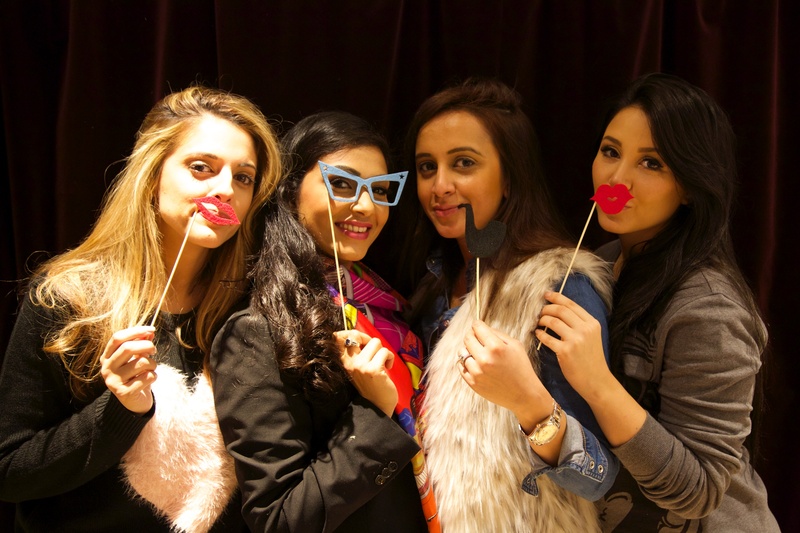 It was nice seeing all the mummies and their babies together having fun – especially with our photo-booth and props! She still prefers her bottle! 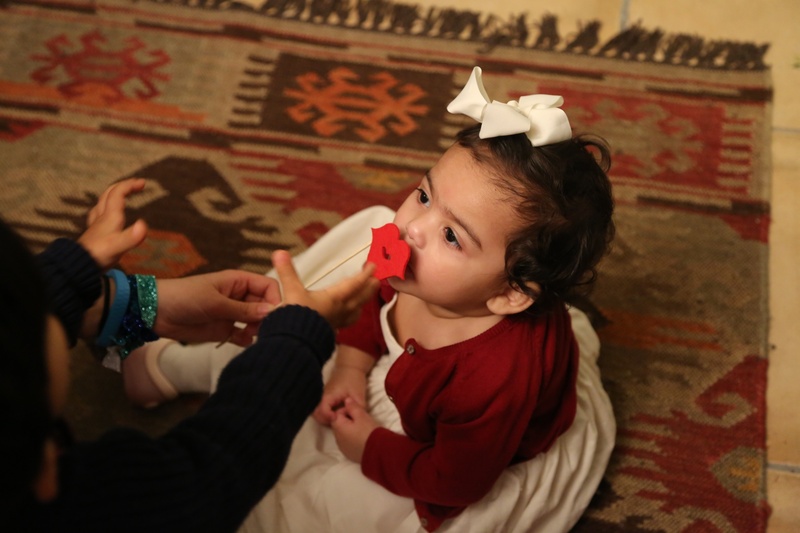 We had little goodie bags with wooden toys, glittery bath sponges and stickers for all of the children and also lots of sweets in the pass-the-parcel. 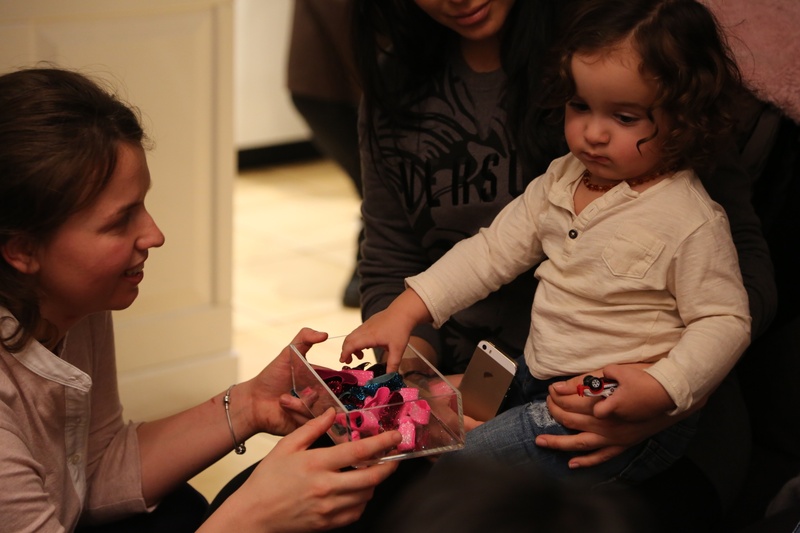 Papouelli also gifted Royal Mums with their hair ties to hand out at the party… The little girls and boys loved them! Overall the party was a perfect day with everyone loving the food, the energy and the activities. We couldn’t recommend a better venue to host a party at – be it for adults or children, L’eto has everything to offer! 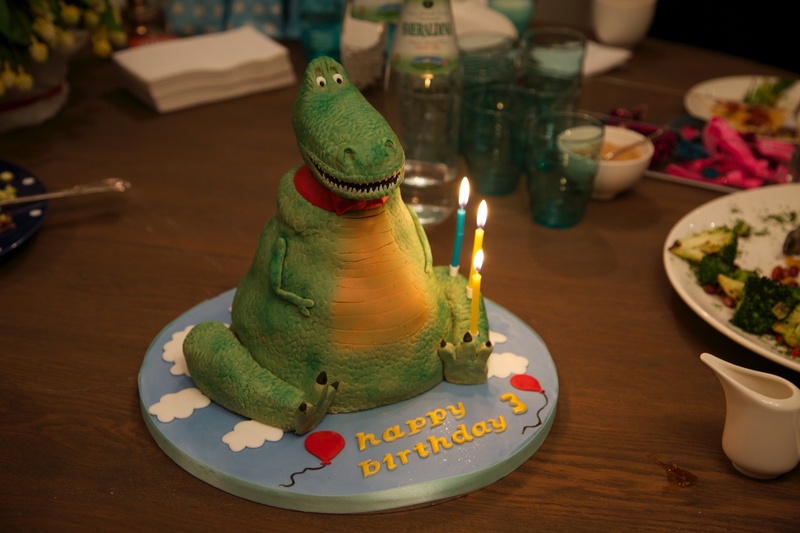 And we would like to thank Ruby and Roo for helping us source the amazing cake last minute! Who lives in a house like this…?